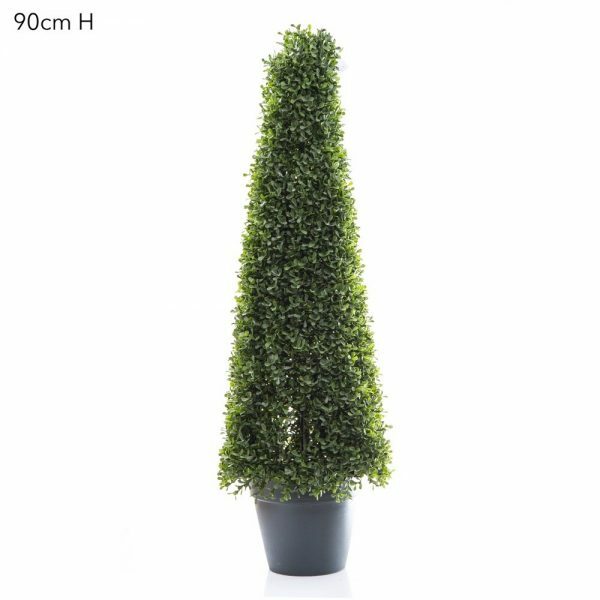 Home / Shop / Artificial Topiary Trees / Boxwood Ball 40.5cm with realistic foliage. 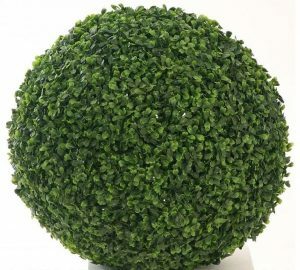 Boxwood Ball 40.5cm with realistic foliage. 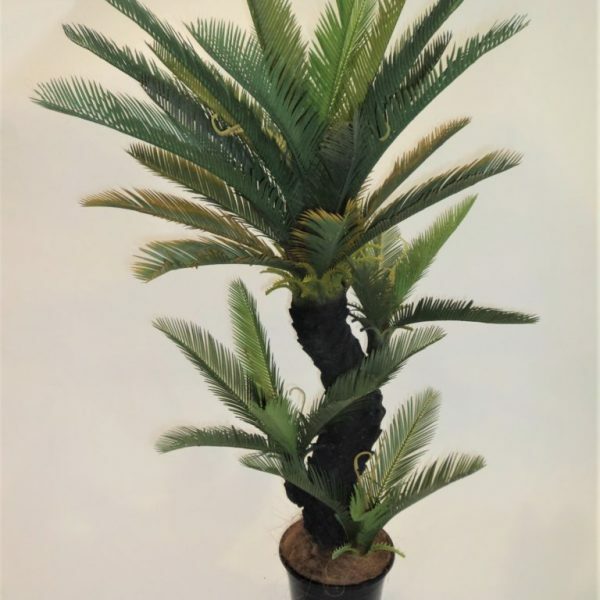 A Boxwood Ball 40.5cm , also known as Buxus Ball, can be added to Your choice of vase or pot. A Boxwood Ball 40.5cm, also known as Buxus Ball, can be added to Your choice of vase or pot. Boxwood Ball’s used in a vase or pot give a refreshing alternative to a traditional floral bouquet or create a modern look when placed in pots at your entrance. The massive choice of Boxwood Balls we have available will allow you to create an organic focal point for any room in your home, office space, or special event. Different sizes available. 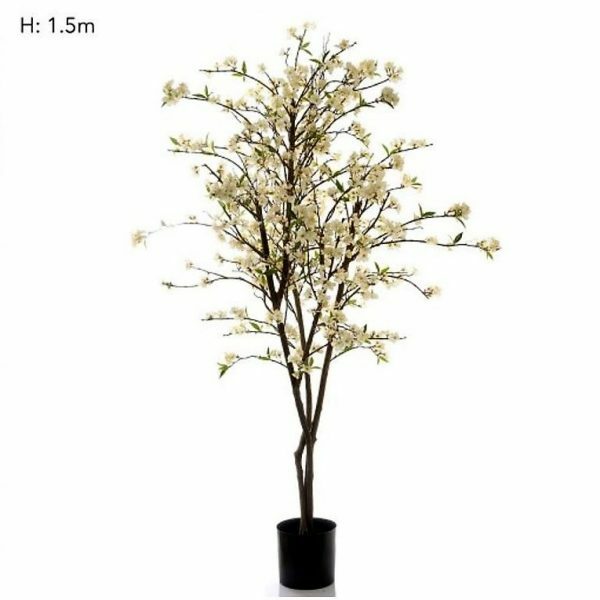 Boxwood Ball 40.5cm with realistic foliage..